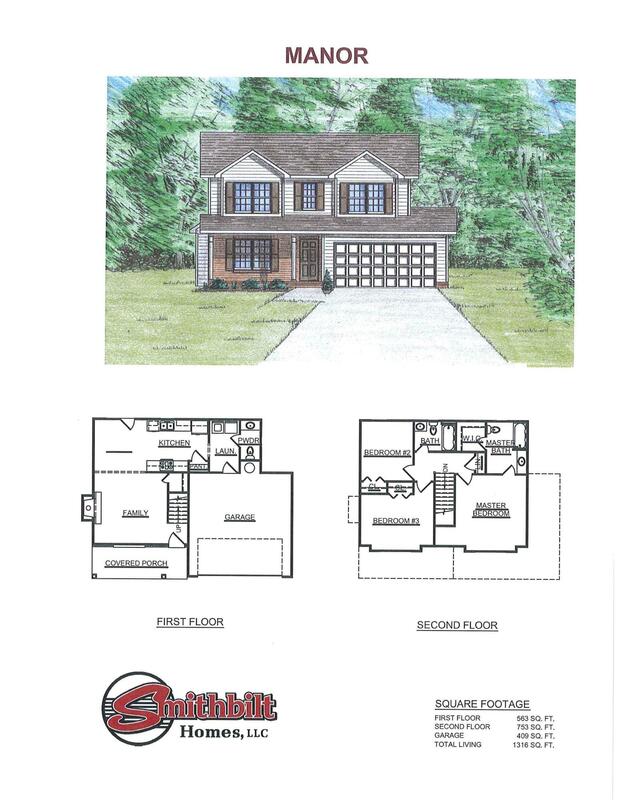 Lot #37 Cove Pointe Rd Lafollette, TN — N Build your dream vacation home at Cove Pointe on Norris Lake! This lakefront property has recently sold. 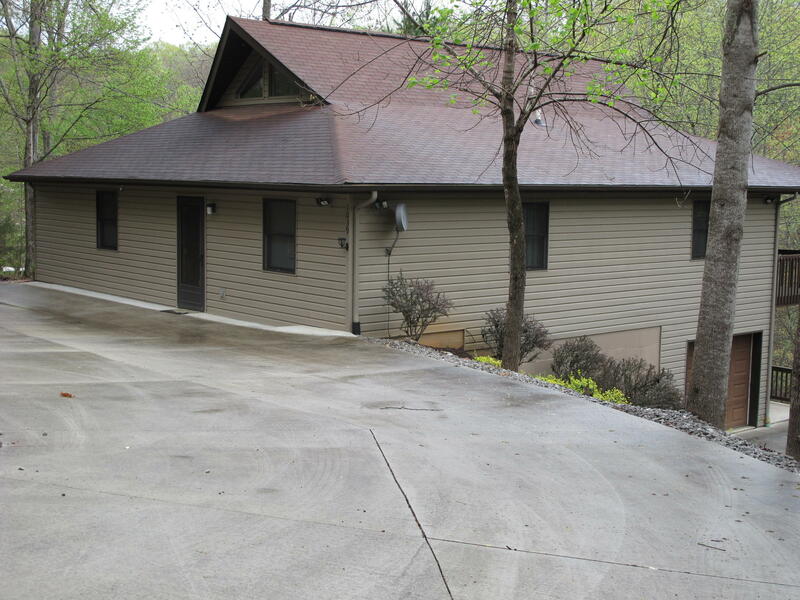 Deer Ridge Lot #8 Lafollette, TN — Don't miss out on this beatufiul lakefront lot at Deerfield Resort on Norris Lake! 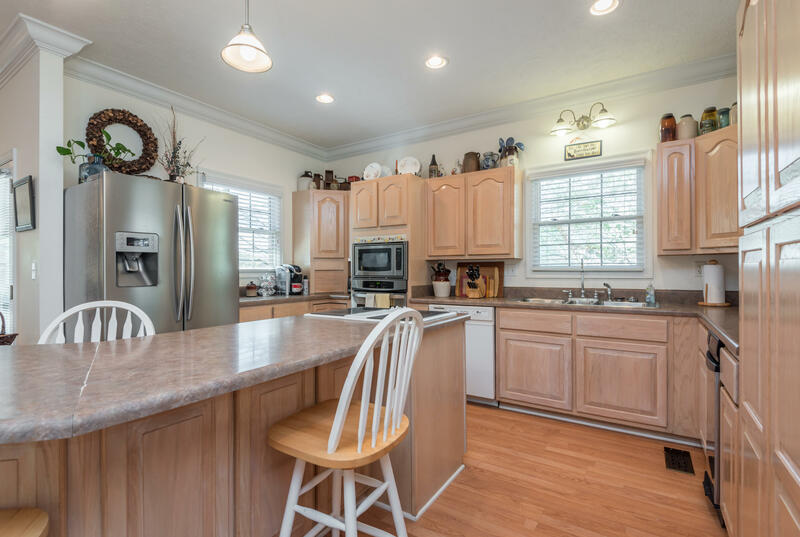 Great location with all of the amenities you would expect from one of the most popular lakefront communities in Lafollette, TN. Shainas Lane Lot #438 Sharps Chapel, TN — Now is the perfect time to purchase a fantastic lakefront lot at the beautiful Sunset Bay on Norris Lake! Spend your summers or retire with a four season climate in East Tennessee. This current lakefront lot isw pending sale. 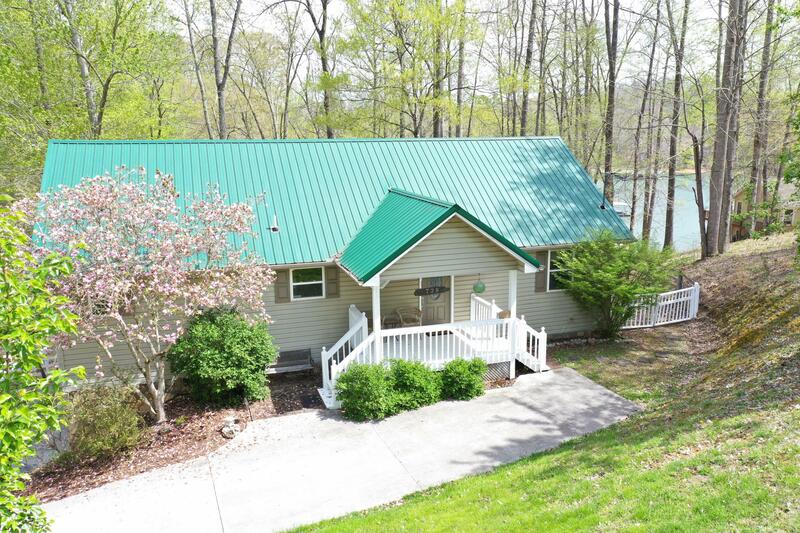 Sunset View Lot 393 Sharps Chapel, TN — Congrats to the new owners at Norris Lake, Tennessee! This lakefront building site will make an excellent location for a dream vacation getaway at the beautiful Sunset Bay lake community in Sharps Chapel, TN! 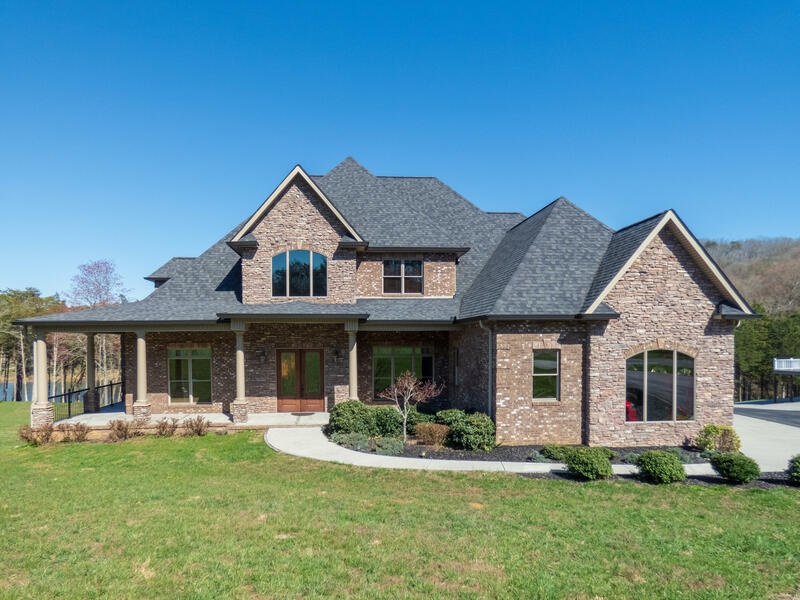 Russell Brothers Lot 606 Sharps Chapel, TN — Discover one of the best lots at the Sunset Bay lake community on Norris Lake! Come enjoy a vacation on the water by building your dream lake house on this fabulous lakefront building site in Tennessee!